BURLINGTON, ON – It was 10 months ago when our Team filmed on the set of the Dragon’s Den and we finally received the exciting news that our pitch will be airing on CBC’s Dragons Den on Wednesday March 15, 2017 at 8pm EST. The Team remembers the lead up to the filming as if it were yesterday. We practiced in front of friends and family while fumbling over words and having tongue tied responses to their questions. It was a very tight schedule before the actual filming date and you only have one first impression in front of this elite group. Preparing for the real deal helped us and we thank our “friendly” Dragons’! Will we make a deal? Will we get burned by the Dragons? Who will like our product and who will not? Can we get Jim Treliving, Michelle Romanow, Joe Mimran, Manjit Minhas or Michael Wekerle on board? Or maybe we are going to embarrass ourselves on National television? These were a few of the many questions we were asking ourselves before facing Canada’s most elite class of entrepreneurs. 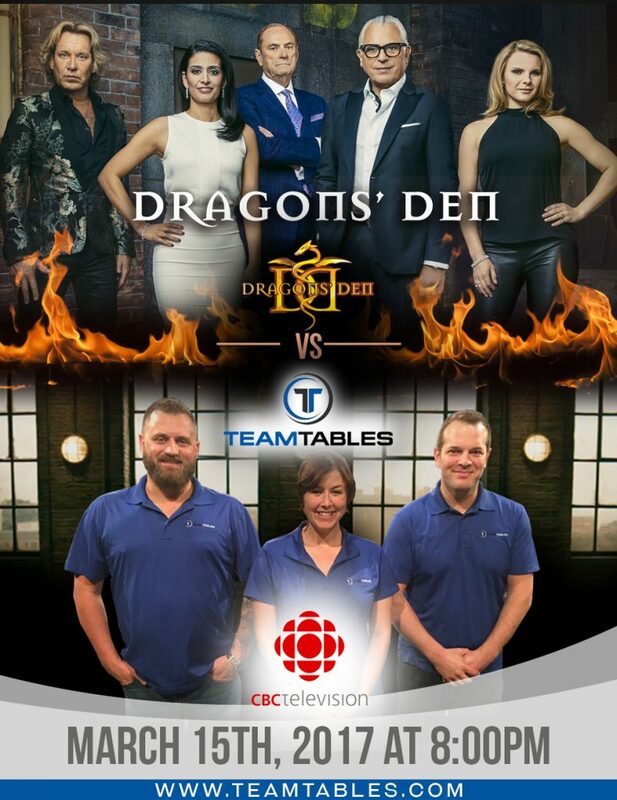 To find out what happened we invite you to watch Team Tables vs The Dragons’ on Wednesday March 15 at 8pm EST. Our secret will soon be revealed to all our friends, family and TT Fans! Please share our story and take a look on Facebook . An event has been created to remind our fans closer to the airing date and we invite you to join us . 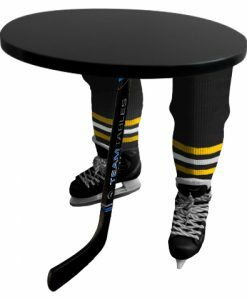 This entry was posted in Style and tagged best new product, boston pizza, cbc, cool product, dragons den, jim treliving, joe mimran, manjit minhas, Michelle Romanow, mike wekerle, mlb, nhl, PGA, sports fan gift, team tables, ultimate table. 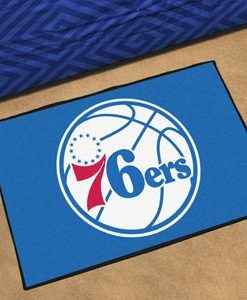 Yes, sign me up to know more about Team Tables.